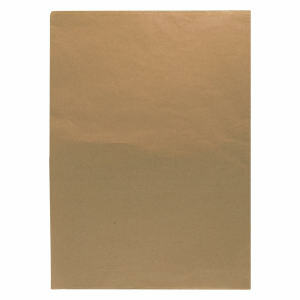 Post-industrial materials are the scraps that are left over after another item has been produced. 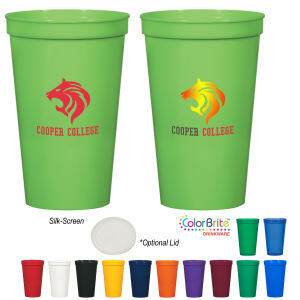 At IASpromotes.com, we take these left over materials, like plastic, and create new promotional items. 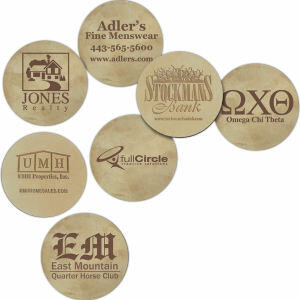 This eco-friendly promo technique conserves materials and produces products at a lower cost to customers at the same high quality. 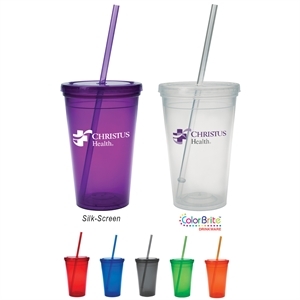 From pet bowls, to pitchers, to business card holders, IASpromotes.com creates fun, practical promo products that can be personalized with your company's branding to be used as advertising specialty promotional items. 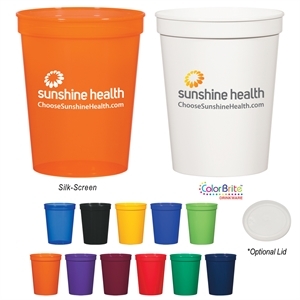 Your environment friendly promo products can be used as gifts or tradeshow giveaways reinforcing your company's name and green standing.